Front free-rolling tire with special rubber compound. 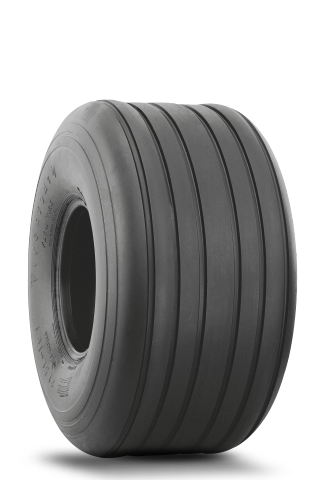 Constructed of tough synthetic rubber for long wear. Shock fortified nylon-cord body for greater impact resistance.